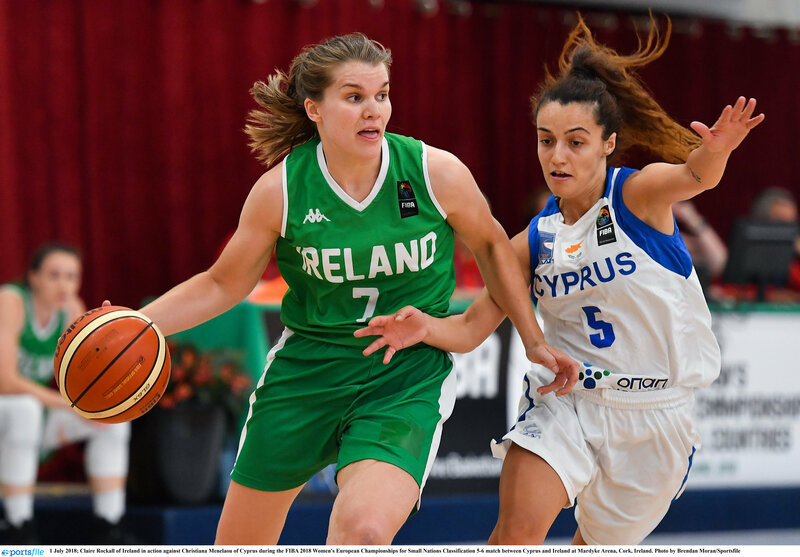 Basketball Ireland and Kappa Sportswear have today announced the extension of their partnership for another three years. The extension will come into effect in 2019 at the end of the current agreement. The renewed partnership will see the Irish international squads wearing Kappa, up to and including the European Championships in 2022. If your club or school is looking to obtain new gear (both on and off court), you can now avail of a special 50% discount off the catalogue prices from Kappa. 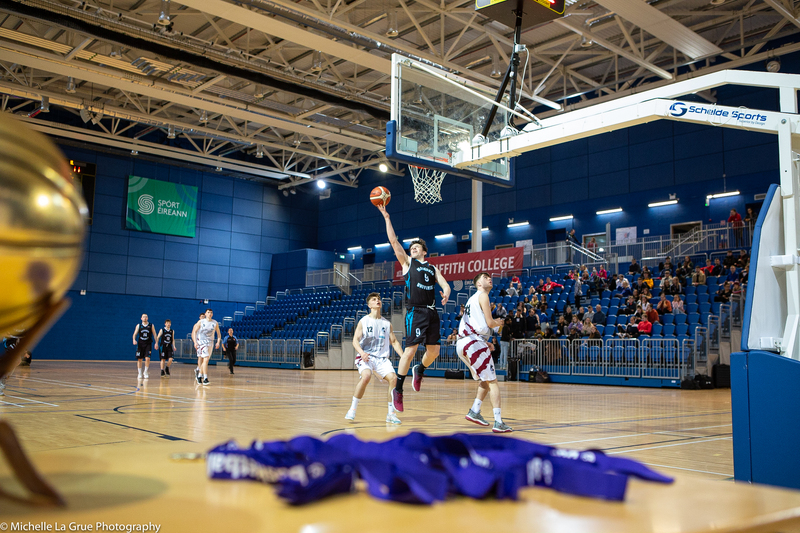 This special deal is available to all Basketball Ireland affiliated teams. If you would like to avail of this offer and talk to a Kappa representative, please contact davidgerrard13@gmail.com.